General audiences know him best as the heroic Luke Skywalker from the Star Wars saga, but DC fans idolize Mark Hamill for his turn to the Dark Side. 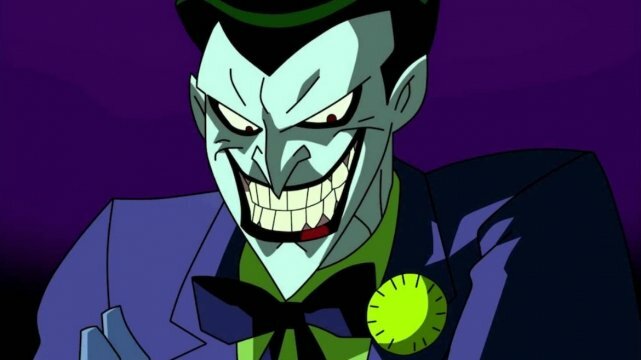 The actor has played Batman’s nemesis the Joker across numerous media for over 25 years now, beginning with the acclaimed Batman: The Animated Series in 1992. To many, his vocal performance perfectly captures all aspects of the supervillain: his charm and humour, yet also his monstrous, murderous side. In an interview with Sway’s Universe, Hamill talked about where exactly his portrayal of the Joker comes from. The star revealed that, back when he started doing B:TAS, he was influenced by a strange mix of inspirations, including classic black-and-white horror The Invisible Man and TV personalities like Howard Cosell and Jay Leno. Drawing inspiration from old horror movies is definitely a good starting point to play the Joker. It’s a well-known fact that co-creator Bill Finger was influenced by 1928’s The Man Who Laughs – about a disfigured man with a bleached face and a permanent grin – when coming up with the Clown Prince of Crime’s look. Likewise, once you marry that old-timey horror vibe with the showmanship of a talk show host like Jay Leno, you can begin to see why Hamill’s take on the character is so spot-on. The actor has previously opened up about how instrumental getting the Joker’s laugh right was in him landing the part. Initially, he thought his Star Wars fame would prevent him from being cast, but luck came his way when the original choice, Tim Curry, backed out of the TV series. 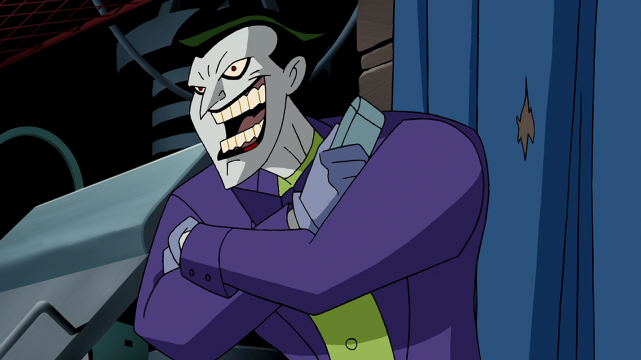 Now, a quarter of a century later and Mark Hamill is still voicing the Joker, most recently in the Justice League Action YouTube shorts. And with the way things seem to be going, we imagine he’ll be performing the role for many more years to come.